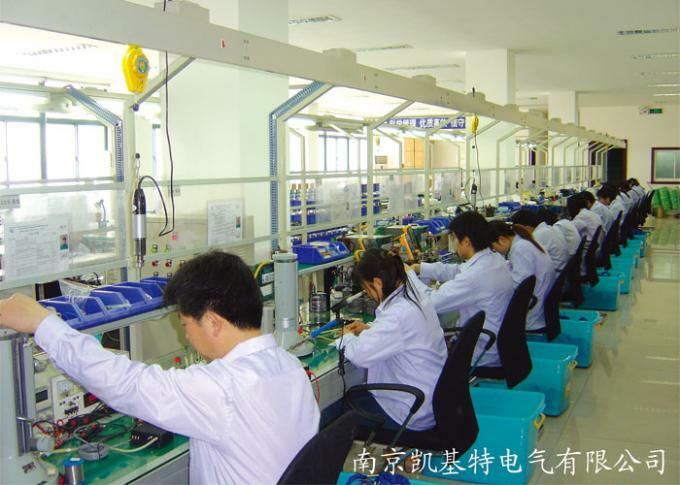 KJT has its own production lines to produce the sensors, such as proximity sensors,photoelectric sensors, limit switch,full metal sensors,analog sensors,high pressure sensors,high temperature sensors,etc. 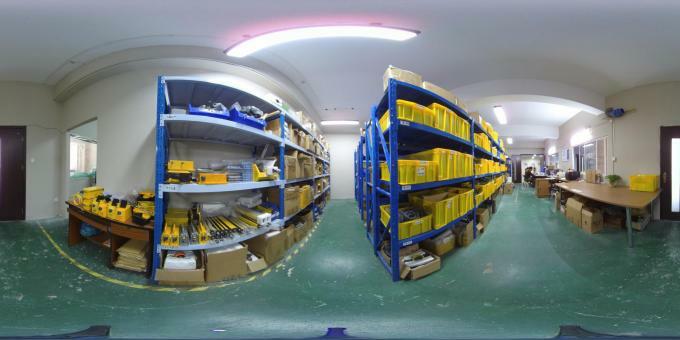 We also have our own warehouse and logistic department.The whole process operation,greatly improve the packaging and delivery speed. 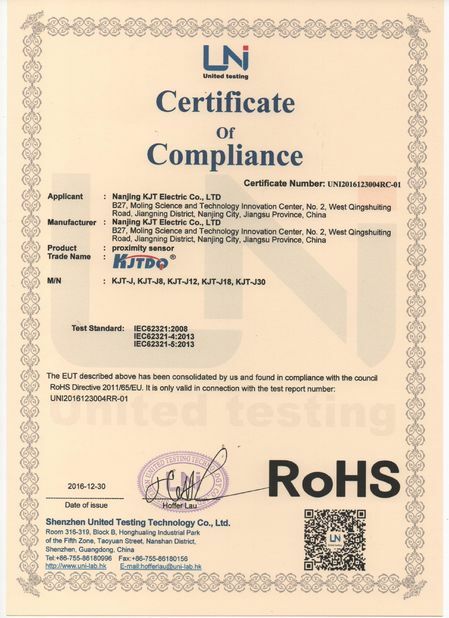 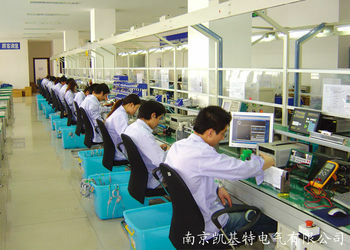 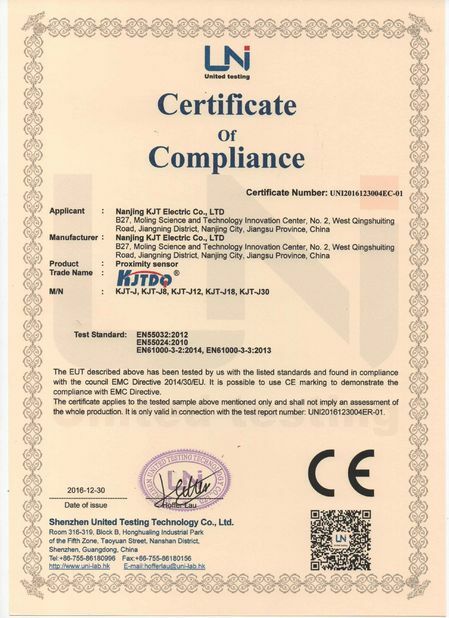 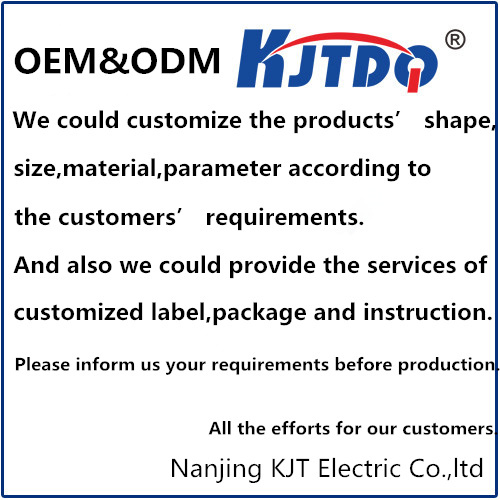 KJT has it's own brand,and also support the service of OEM and ODM. 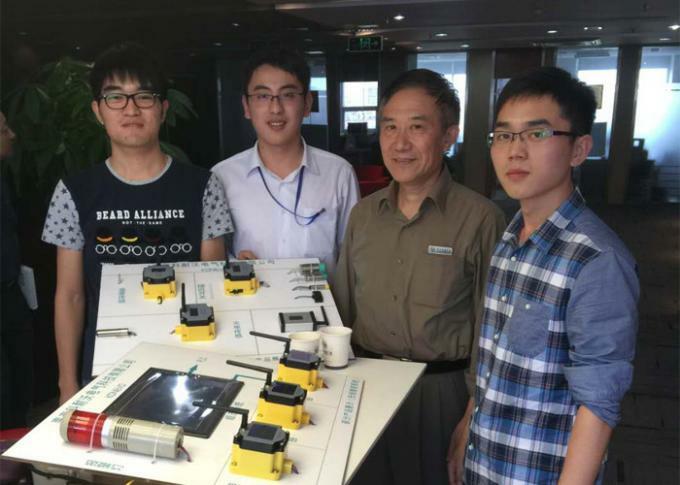 Owning an outstanding R&D team which focus on core technique and devote themselves to development and innovationover.